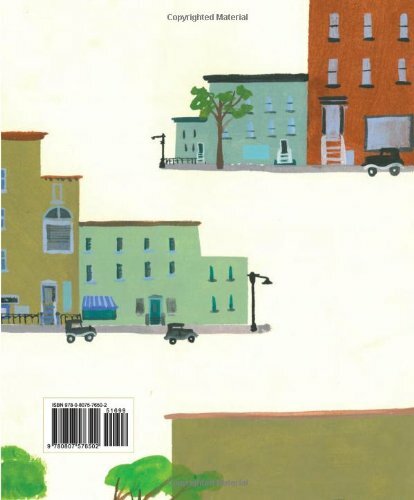 Take a walk through Harlem’s Sugar Hill and meet all the amazing people who made this neighborhood legendary. 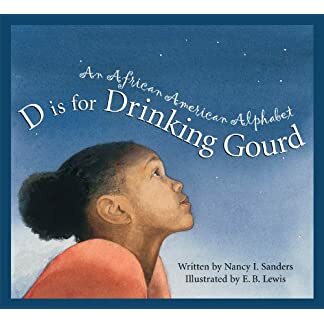 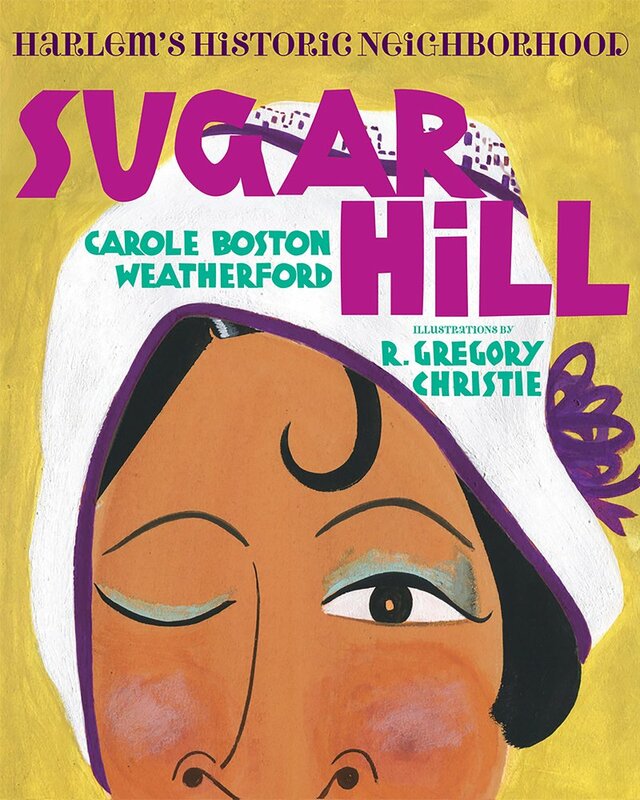 With upbeat rhyming, read-aloud text, Sugar Hill celebrates the Harlem neighborhood that successful African Americans first called home during the 1920s. 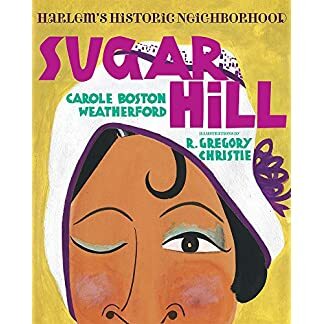 Children raised in Sugar Hill not only looked up to these achievers but also experienced art and culture at home, at church, and in the community. 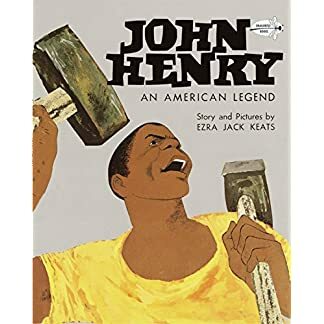 Books, music lessons, and art classes expanded their horizons beyond the narrow limits of segregation. 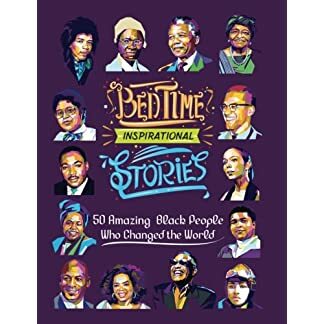 Includes brief biographies of jazz greats Duke Ellington, Count Basie, Sonny Rollins, and Miles Davis; artists Aaron Douglas and Faith Ringgold; entertainers Lena Horne and the Nicholas Brothers; writer Zora Neale Hurston; civil rights leader W. E. B. DuBois and lawyer Thurgood Marshall.